WINDSOR'S ONE STOP SHOP FOR ALL THINGS SMOKE. 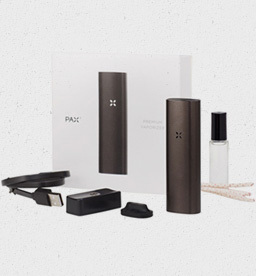 We offer a wide array of the most popular vaporizers on the market, at prices that cannot be beat. 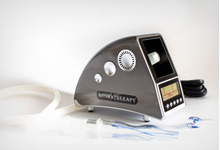 Our hand vaporizer selection is huge. 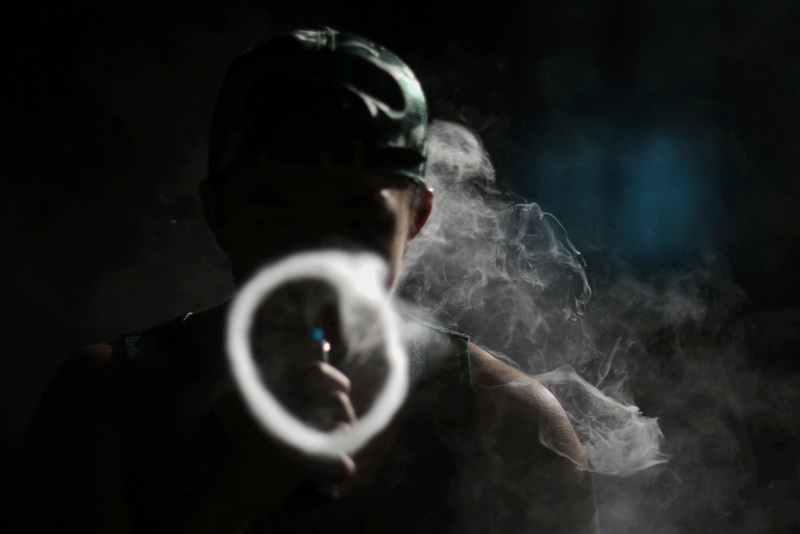 In addition to our traditional hand vaporizers, we carry e-cigarettes and electric hookah pens. 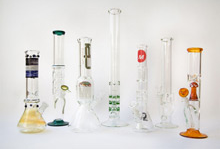 Whether you are looking for a bubbler or large water pipe, Ignite Smoke Shop carries a wide selection of water pipes. Our Hookah selection is very diverse. 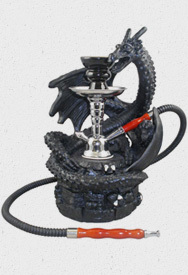 We carry all kinds of hookahs: Khalil Mamoon, Sahara, Omnis, Starbuzz, Nour, and more! 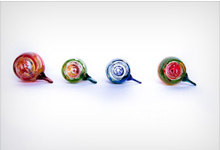 Whether you are looking for a glass, wood, or metal pipe, IGNITE’s pipe selection is second to none. 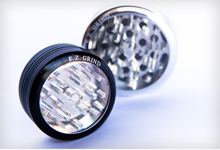 We carry a wide variety of the best grinders at the best prices. Our Tobacco selection cannot be matched. 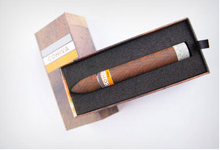 We carry a full line of cigarettes and traditional tobacco. 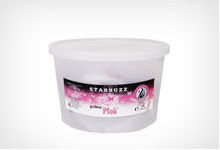 Our Shisha selection includes Starbuzz, Fumari, Fantasia, Al Fakher, Nakhla, Fusion, etc. 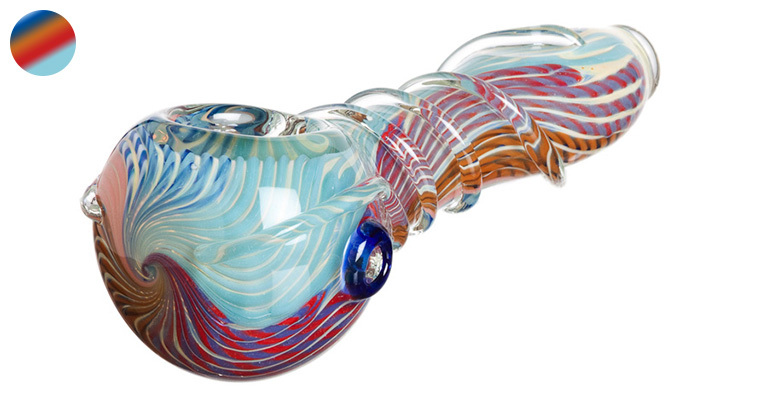 Some of the other products we carry include bowls, stems, spoons, stash containers, lighters, butane, and more. 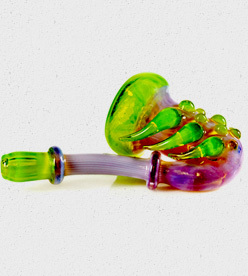 Click for a small sample size of some of the other items we carry.